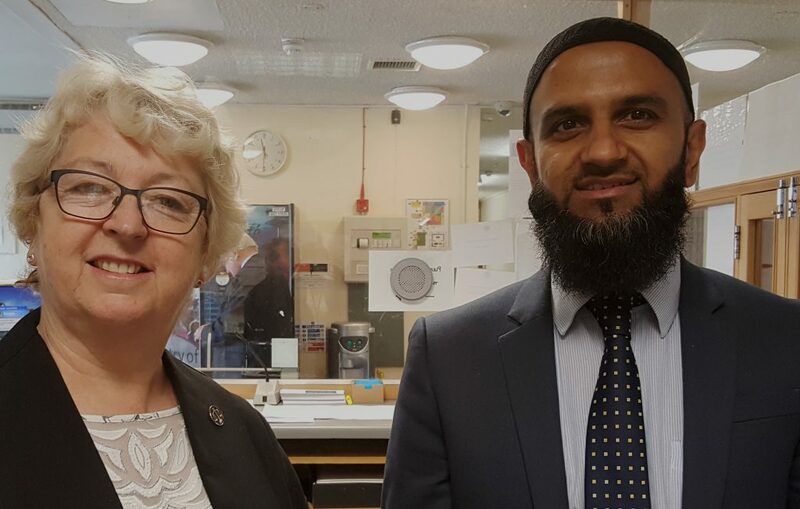 As a civil servant working in DWP, I'm really enjoying the chance to work with other government departments to share new ideas. 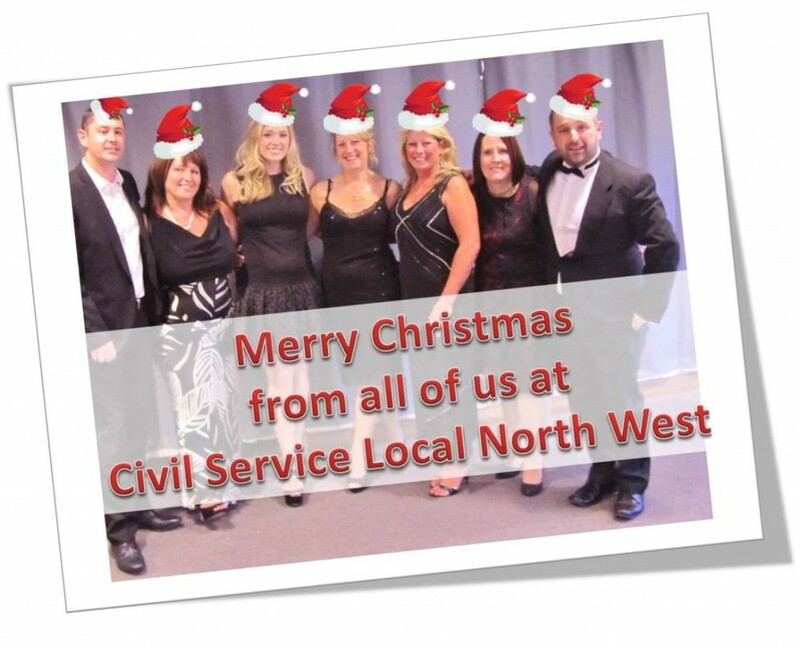 I'm now working one day a week as the communications leads for Civil Service Local north west. 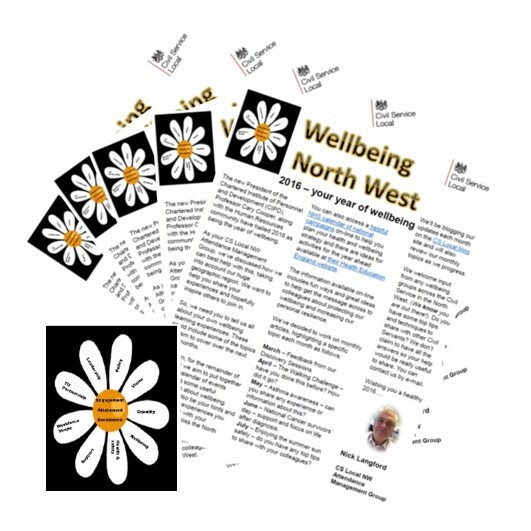 As a Welshman who's made his home in the north west of England, I hope to help bring you news from our area about the benefits of working together in exciting, creative ways to make things better for us and the towns and cities where we live and work. 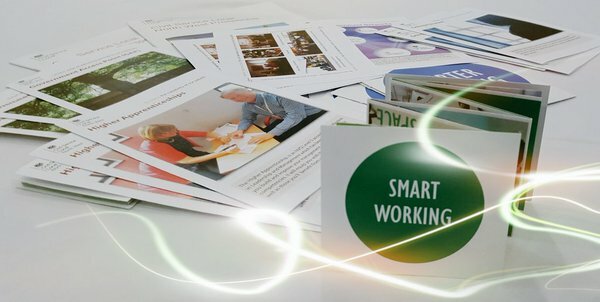 Here our latest opportunities to build your capability through giving some time to Civil Service Local projects. If you're looking for a development opportunity, we're looking for you - read on to find out more . 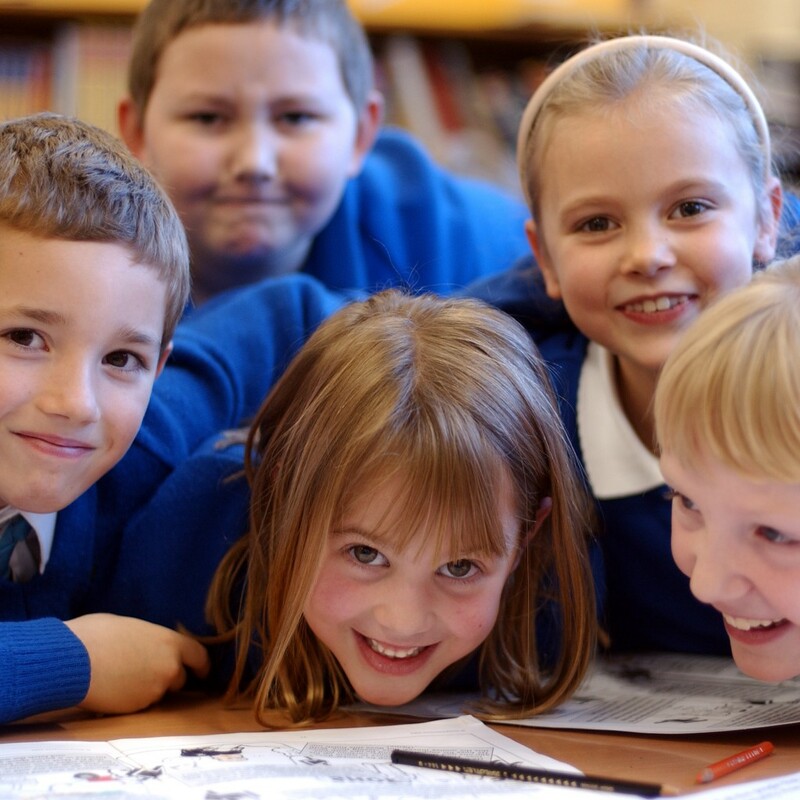 . .
We've well and truly started a new academic term with a focus on our favourite subjects - inspiration and learning . . . 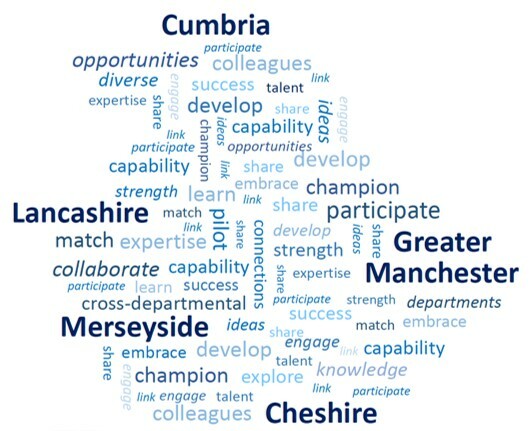 I'd never been to a steering group meeting before so it was a great opportunity to see how a group of senior leaders from a range of departments help deliver positive change to the Civil Service in our region. 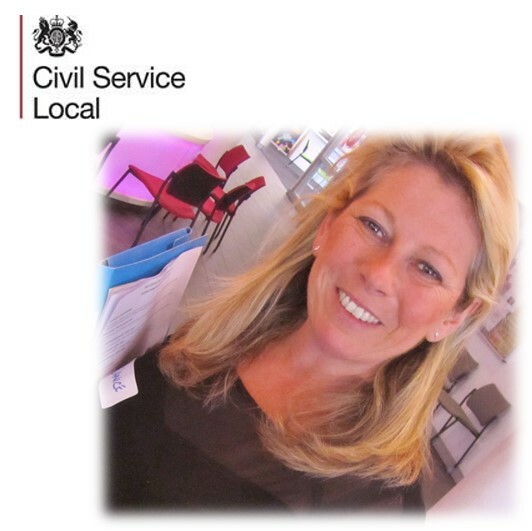 To mark this week's celebrations for International Women's Day, Janice Lea shares her thoughts and experiences as a woman working in the world of Civil Service Local. 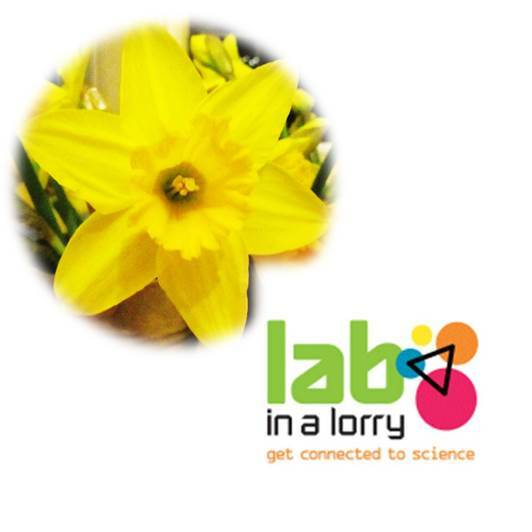 To celebrate St David's Day, we're launching the Lab in a lorry dates for its tour across Wales in a bilingual blog . 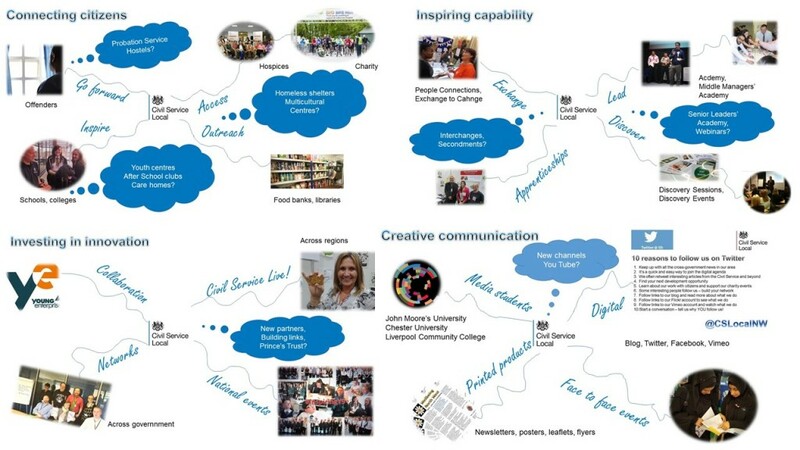 . .
Do you want to improve your competencies, learn new skills and help enterprising young people? Why not volunteer with a charity to empower young people to harness their personal and business skills? 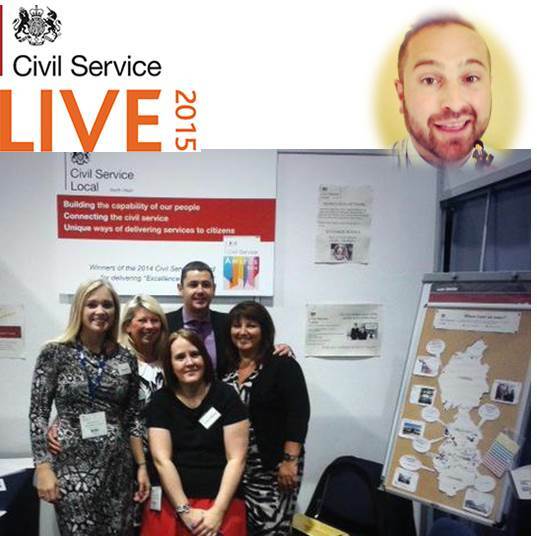 Congratulations to Beccy Purcell and Melanie Banks on being shortlisted for the 2015 Civil Service Awards. 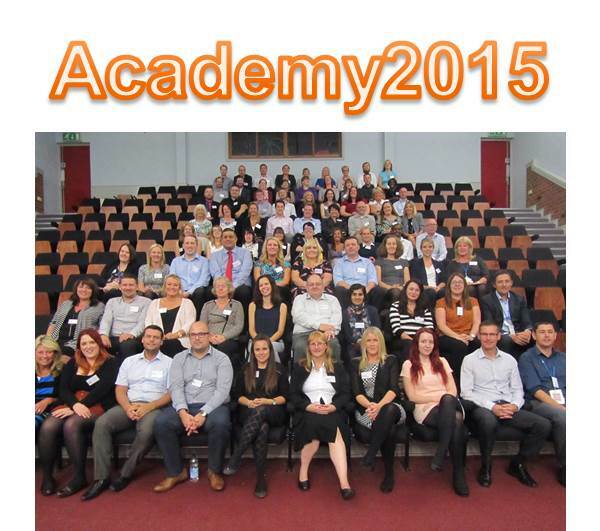 Academy 2015 - Inspiring, Empowering, Confident. 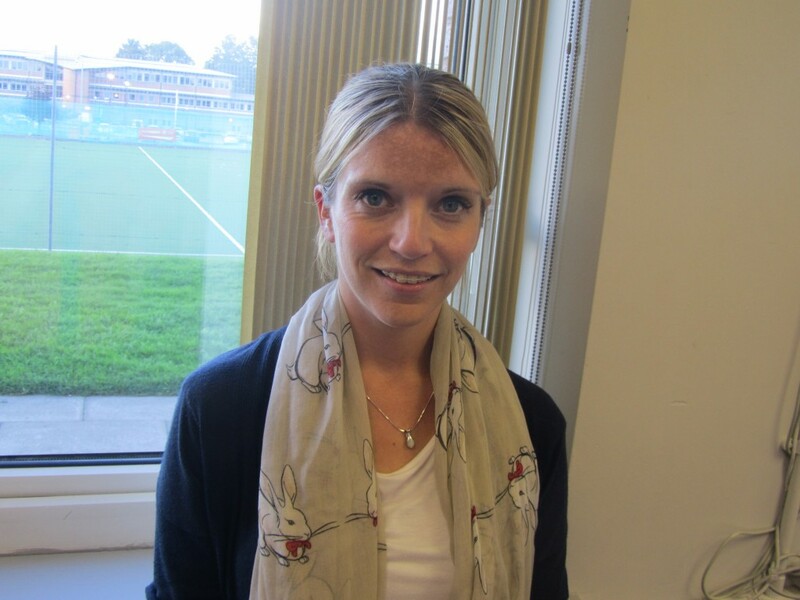 Day 2 of our 2015 Academy and here are Beccy Purcell's thoughts so far. For the next 3 days we'll bring you up to date news from our 2015 Academy. I had a very busy day at Civil Service Live in Manchester. 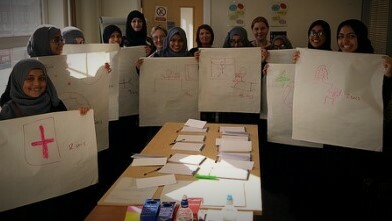 It was also enlightening, worthwhile and empowering. As expected, I left with a big list of things to do, but I made plenty of new contacts to help me achieve them so I'm hopeful about the future. 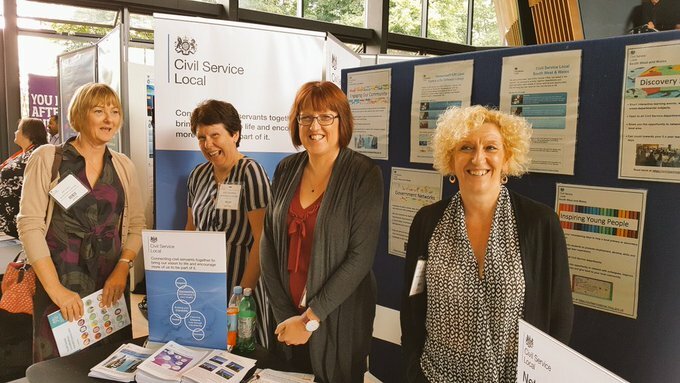 If you're thinking about getting involved in Civil Service Local then find out what's on offer and who to contact . . . 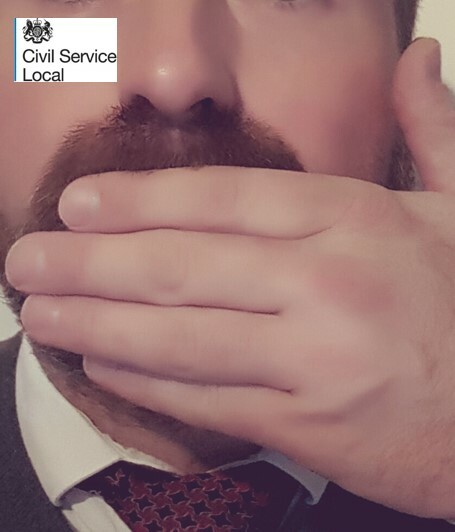 If you have thought about getting involved in Civil Service Local then find out what's on offer and who to contact . . .